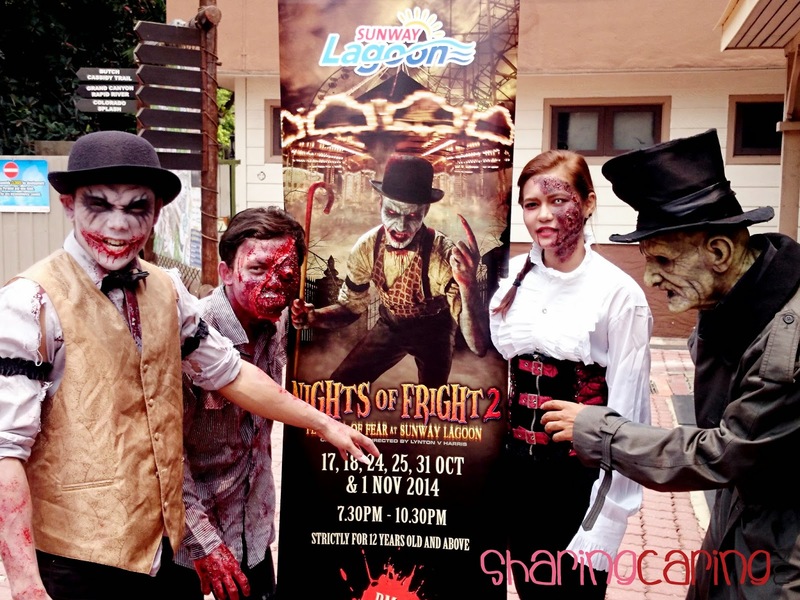 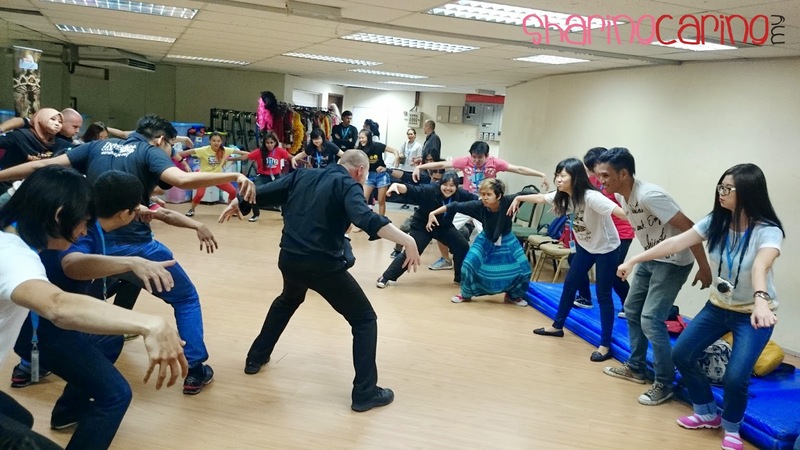 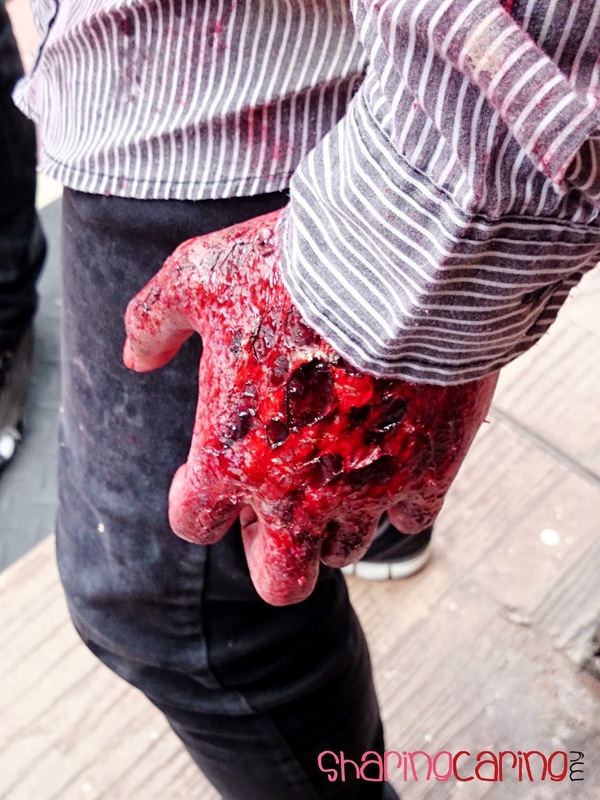 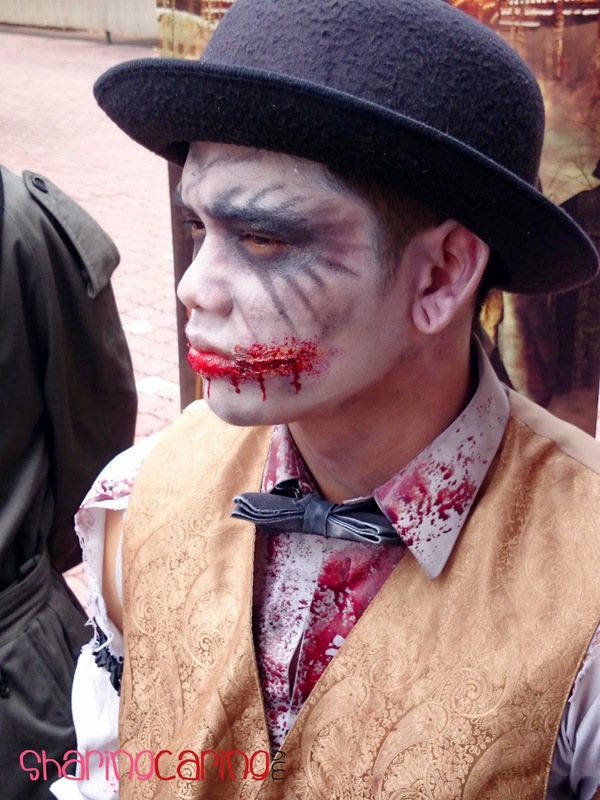 Nights of Fright 2:Festival of Fear returns to Sunway Lagoon which establishes itself as Malaysia’s one-stop, terrifying, set-your-heart-racing destination and this is the only place to be seen and to scream this October 2014! 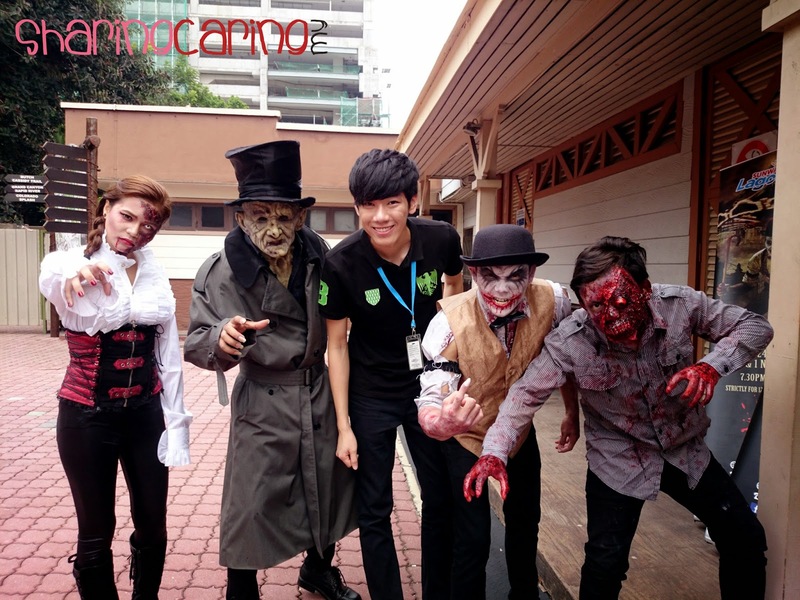 All various of horror make-ups and costume fittings to the participants of Scare School. 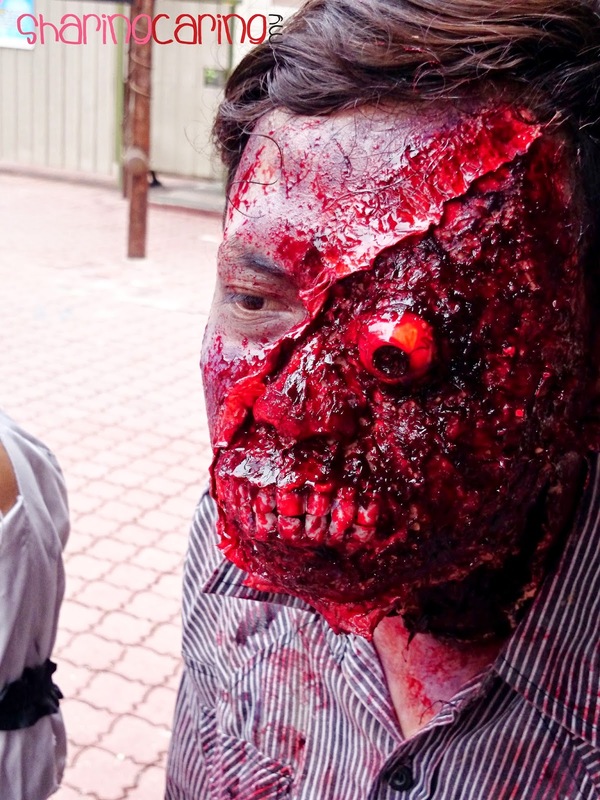 The basic make-up takes more than half an hour and up to 4 hours for complicated horror looking. 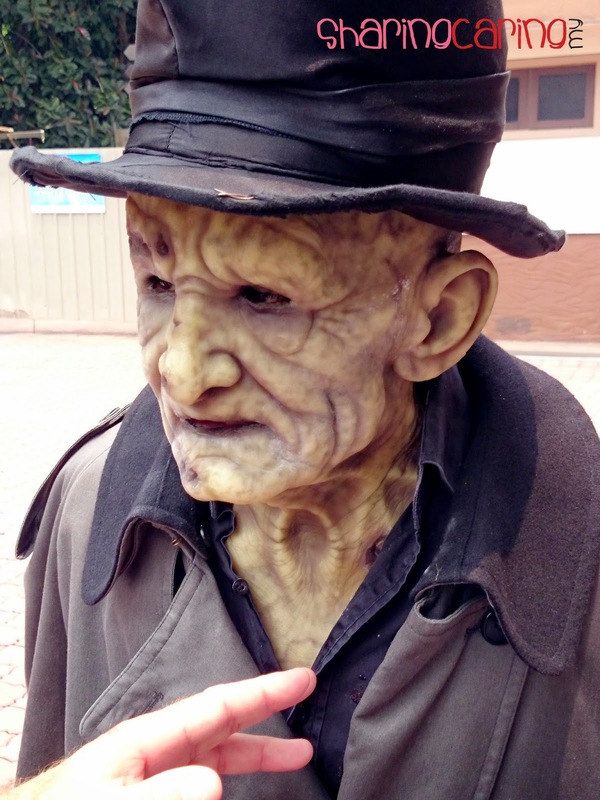 Scare School not only focuses on the face but whole presentation to make sure their scare casts look real enough. 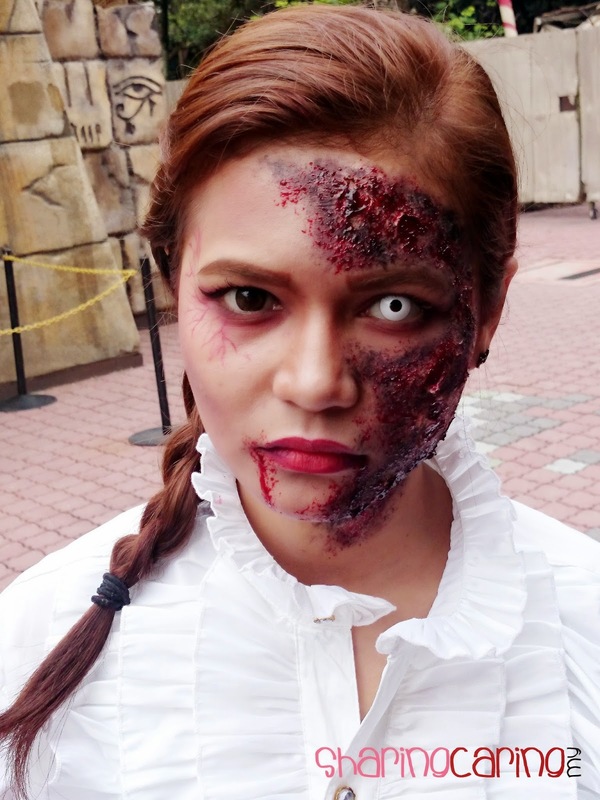 Visitors will definitely not be alone in the theme park as petrifying creatures will be roaming around through a series of all-new themed scare zones. 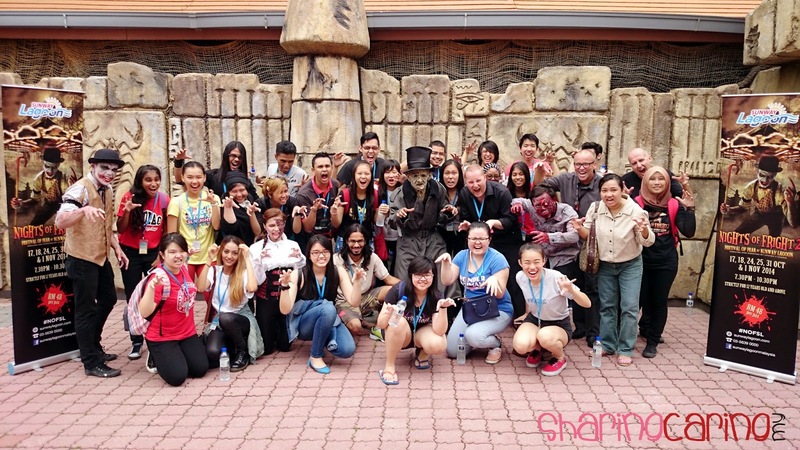 Two new themed will be added in Night of Fright 2 are Shanghai Street and Escape from Pudu. 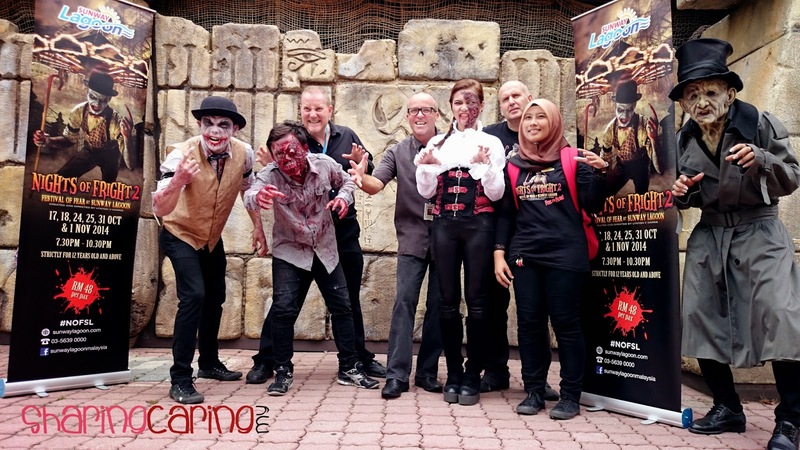 Not forgetting, Lynton V. Harris’ Scream Park featuring its very own Rumah Hantu, Pontianak Theatre of Fear, Zombie Apocalypse and Horrorwood Studios!